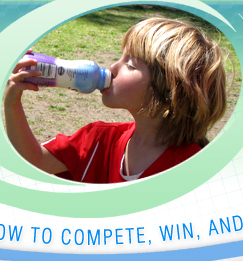 3) For parents and their children. 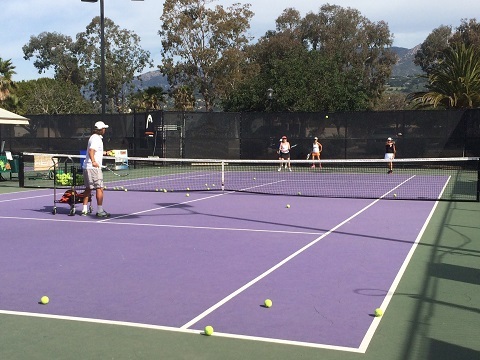 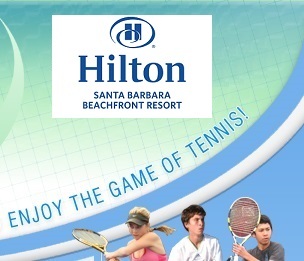 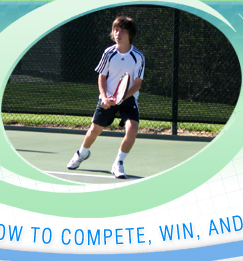 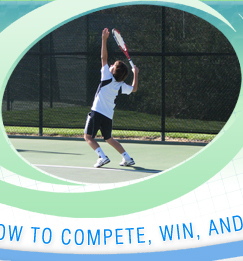 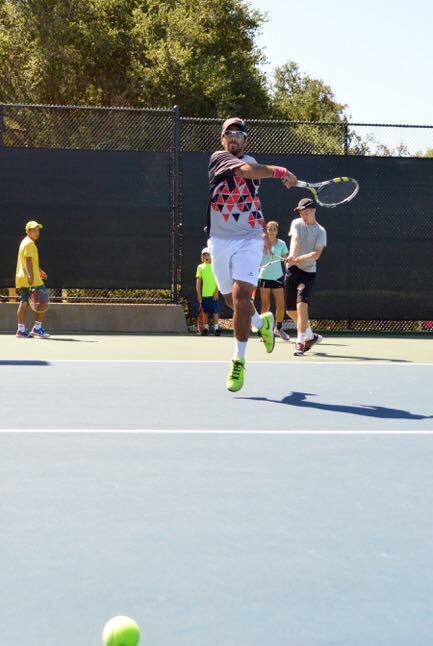 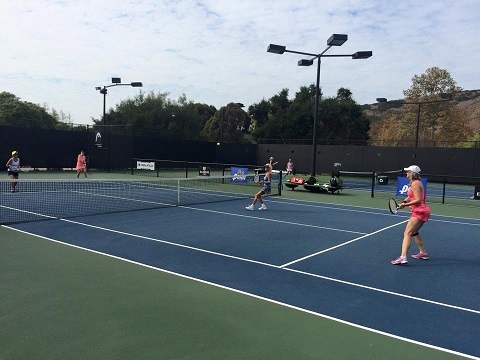 Each practice will be adjusted based on the participant’s tennis experience, skill level, and fitness abilities. 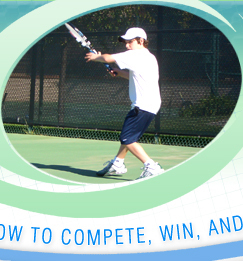 - Beginners tennis class: 2 times a week for 5 weeks (10 sessions). 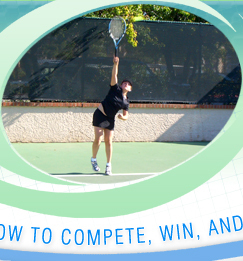 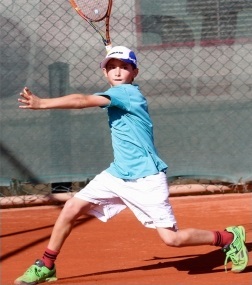 - Intermediate tennis class: 2 times a week for 5 weeks (10 sessions). 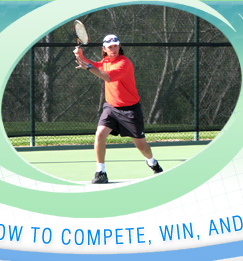 - All levels: Drop-in Singles on Wed and Fri at 6:00pm-7:30pm and Drop-in Doubles on Wednesdays 6-8:30 pm.